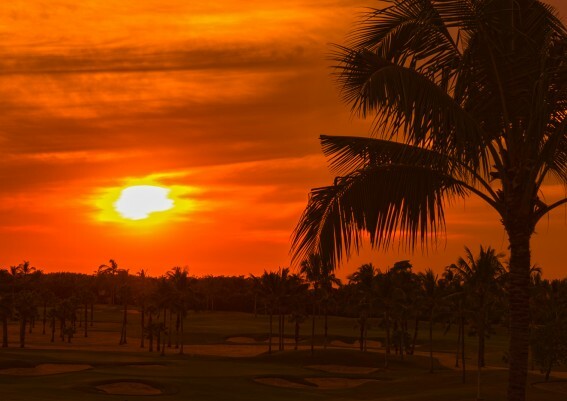 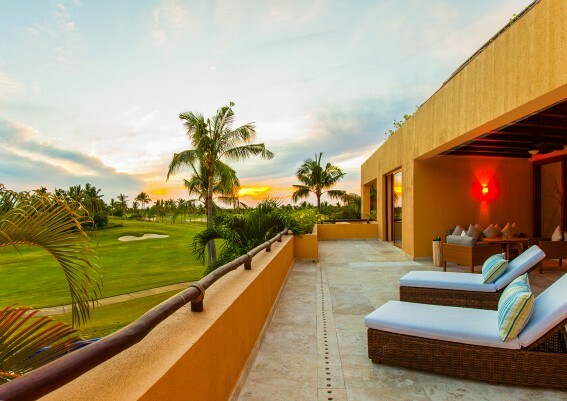 Punta Mita is known the world over for its two Jack Nicklaus Signature Golf Courses, white sand beaches and beach clubs, water sports, professional tennis center, acclaimed restaurants, distinctive lifestyle, natural beauty, and more. 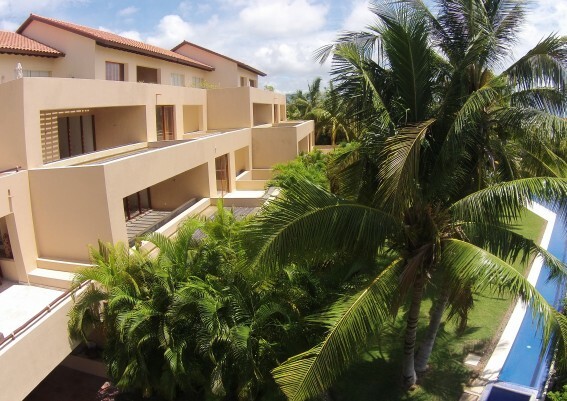 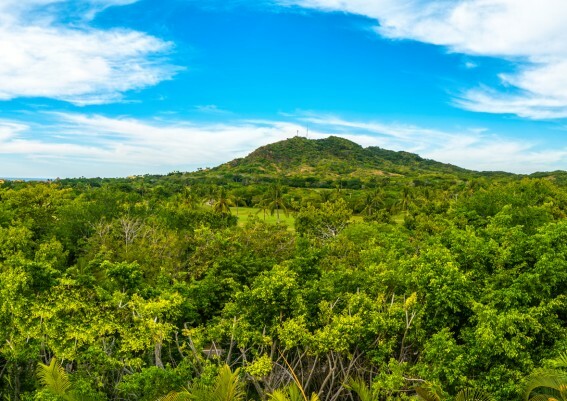 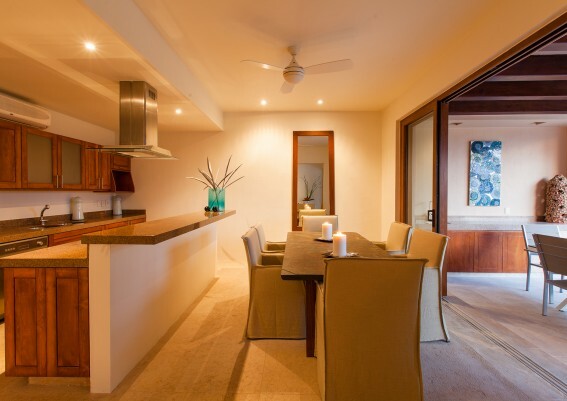 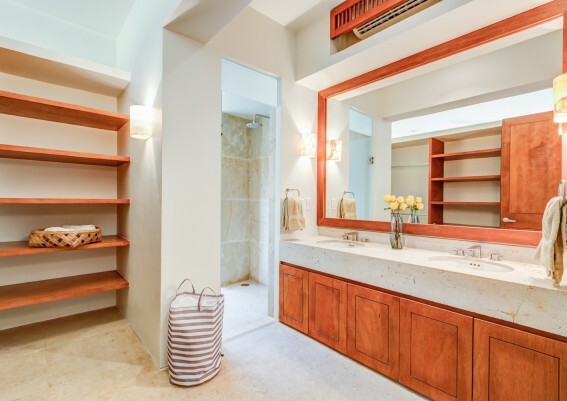 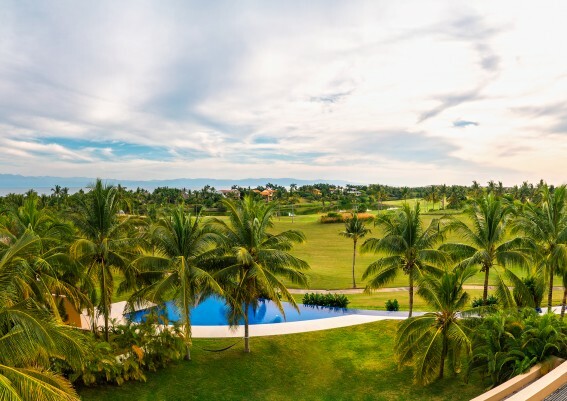 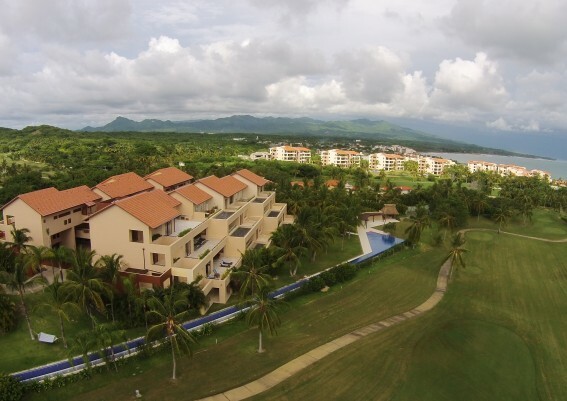 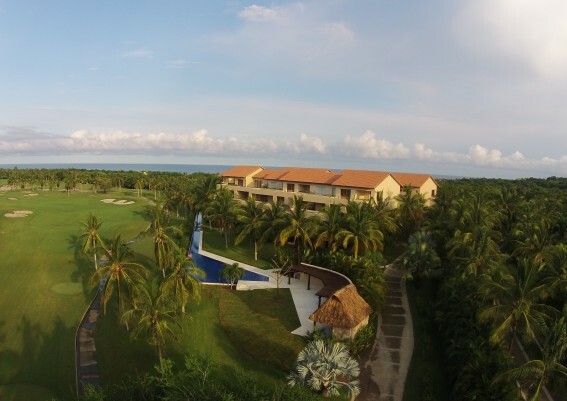 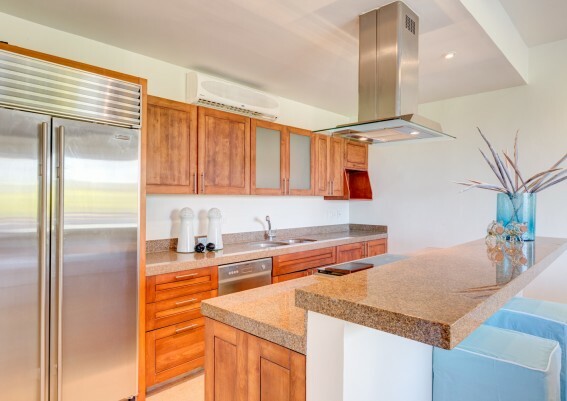 In the midst of this magnificent sanctuary is Las Terrazas, a 27-unit condominium development located on the 14th fairway of Punta Mita’s championship Pacifico Golf Course. 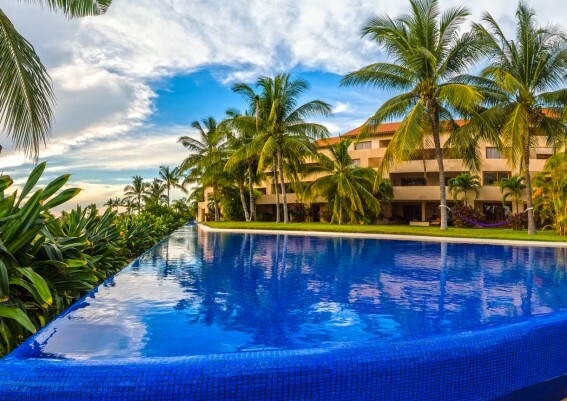 Grupo Zeiba, the experienced developer of award-winning Rivera Cuale in nearby Puerto Vallarta, is now offering 20 newly remodeled units at Las Terrazas. 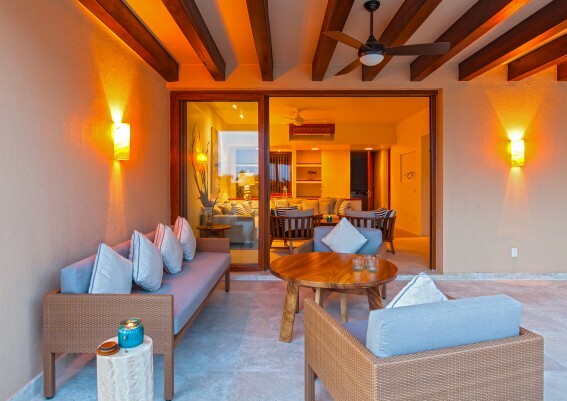 The units feature 2 bedrooms with 2.5 bathrooms over 284 square meters (3,061 square feet) of expansive living space on one level. 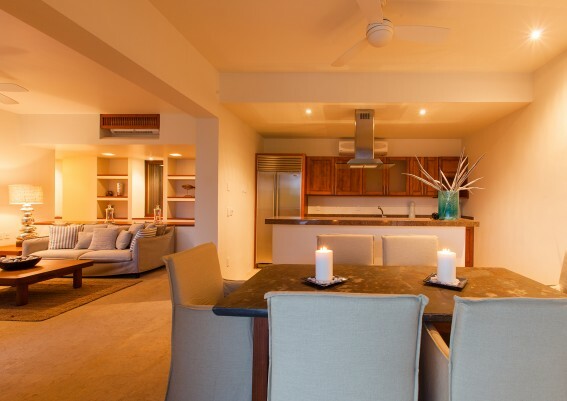 All units have large terraces, open floor plans, gourmet kitchens, and spectacular green or ocean views.The project’s two gorgeous onsite pools surrounded by lush gardens, along with the gentle breezes of the area, enhance the pleasure and sensation of luxuriating in paradise. 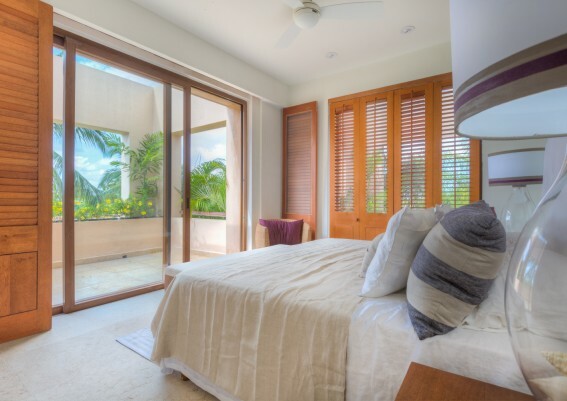 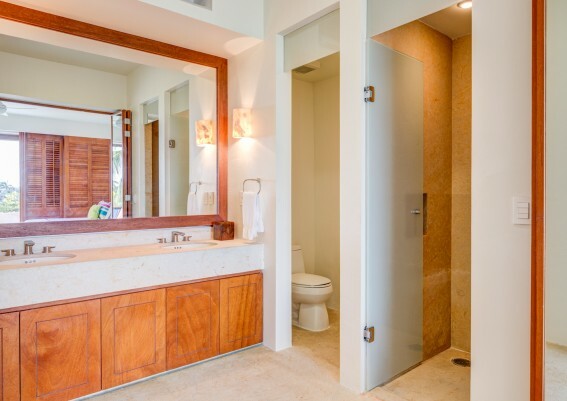 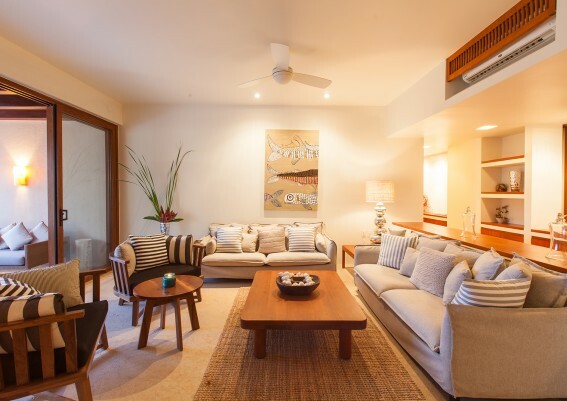 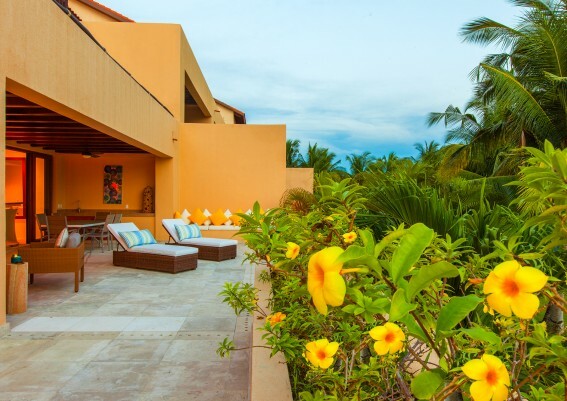 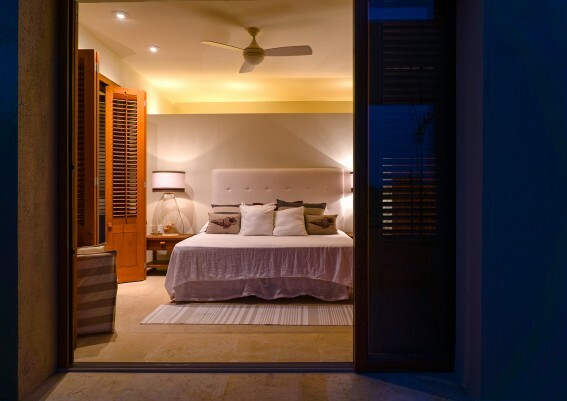 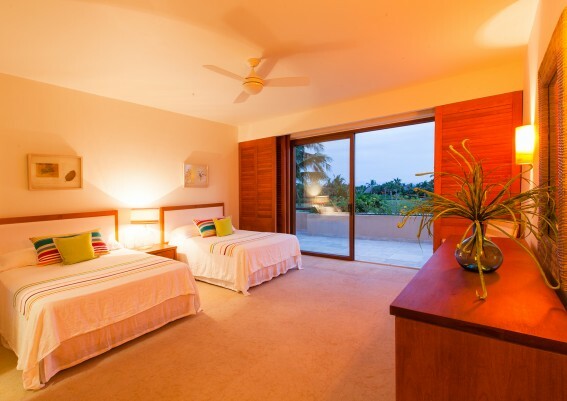 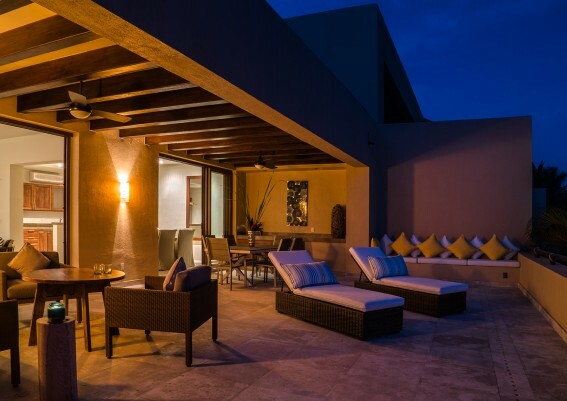 The comfort and quality of a home in Las Terrazas paired with the abundant amenities and activities that Punta Mita offers its members make for the perfect combination of relaxed, sophisticated, and inspired living within reach. 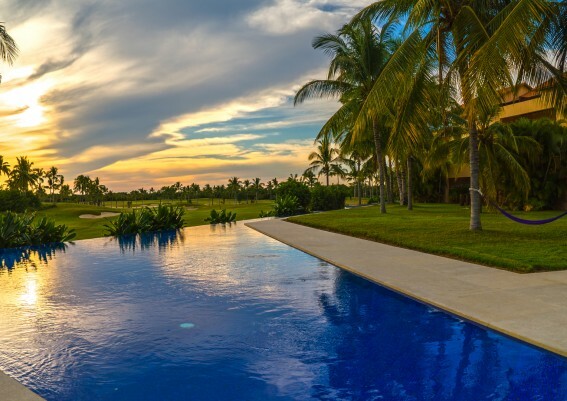 Pool: Two onsite Pools: an adult pool and a smaller kids’ pool • A 185 meter swimming canal that connects both pools.